AnonD-321571, 23 Oct 2014very well said Tomazz.....an excellent budget phone....but i just need to compare my battery l... moreThis depends on a lot of things, mainly on the screen. I would estimate the drain to 1% in 5-6 minutes on 3G in my configuration, with very strong signal and relatively dim screen (set to auto, slider to 50% but due to reflection on iMac's screen I need to keep the curtains closed to prevent headache). Tried 2 different SIM cards in 2 different slots. AnonD-308768, 23 Oct 2014Dear m trying to do wipe cache by the given instructions by you . But after selecting recover... moreBoot phone with power + volume down, not power + volume up. AnonD-314939, 23 Oct 2014Dont know why are you people so excited about kitkat.Kitkat update was a huge problem and i go... moreHi, which service center did you go for? 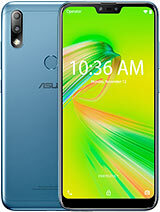 I am loving my Zenfone 5. I work online so I needed a phone that supports at least 3G (HSPA+). I am subscribed to 2 network providers for business continuity. 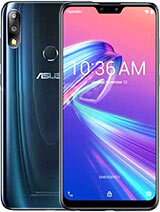 And Zenfone 5 is that answer to the solution I need. Thank you ASUS. Dont know why are you people so excited about kitkat.Kitkat update was a huge problem and i got downgraded to jellybean by service centre. 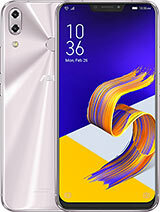 I am using jellybean 4.3 with 1.18.9.40 version with full manual update and as before my phone is running superb excellent.i am very very impressed with zenfone 5,my battery lasts 6-7 hours after 3G use. Check ur network signals,decrease ur brightness,clear all background apps ur battery will also be fine like mine,set location access only to network disable wifi. I have 125 apps and games installed on my phone. AnonD-322548, 22 Oct 2014I never have any problem with My Zen 5, it's one of the most amazing smartphones today. Nice i... morewhat is battery drain durig browsing?? 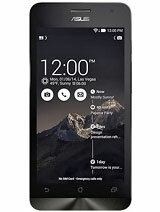 AnonD-279813, 22 Oct 2014Thanks for posting the instructions on how to fix the KitKat update. 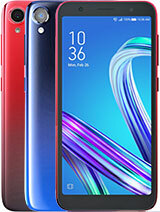 It is unfortunately so... morevery well said Tomazz.....an excellent budget phone....but i just need to compare my battery life....how much does it drain while browsing? ?...and is there any solution to slight heating problem? 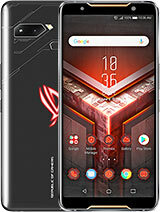 Is This Smartphone is not Supported to video calls? I updated my zenfone 5 to KitKat yesterday and the phone is working as smooth as it was before. 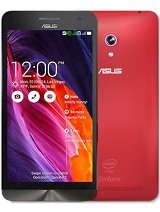 Thanks to ASUS Support..
AnonD-303138, 22 Oct 2014See the posts below by Tomazz for details on how to download and upgrade to kit Kat manually. ... moreDear m trying to do wipe cache by the given instructions by you . Can I ask you how did you get this news. 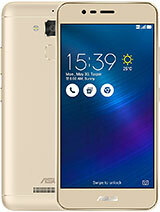 I mean are there any other forums/blogs for Zenfone users. So you are too facing issue of battery drain? And what do you mean by "it wont open"
I never have any problem with My Zen 5, it's one of the most amazing smartphones today. Nice interface. User-Friendly features. Fast inet connections! Thank you Asus! I recently successfully upgraded my zenfone 5 to android kit Kat version (4.4.2), it's really proving great ... 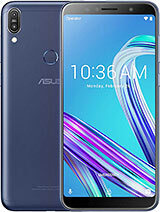 Thanks to ASUS on this service; Response of phone much better and better battery backup; even better on aesthic ground(s). . . Suggestion: I wish ASUS enhances its battery mAh to around 2500mAh & maintains its variable thickness (viz. 5.5"-10.3") feature in its design,- which provided the best design concept to provide the perfect grip . . .
[deleted post]No, I am not. I live in Thailand, though not Thai. AnonD-303138, 22 Oct 2014See the posts below by Tomazz for details on how to download and upgrade to kit Kat manually. ... moreThanks to both of you and Tomazz..but can you give the step by step method..to what to do first.. or can you provide a video tutorial and upload it on youtube? i try to search some tutorial in youtube but nothing is decent..hope you guys can provide some so that it will be much more easier..